We have custom-printed product packaging that works. No matter what your packaging needs are, we have a practical, stylish and functional bag or pouch for your product. 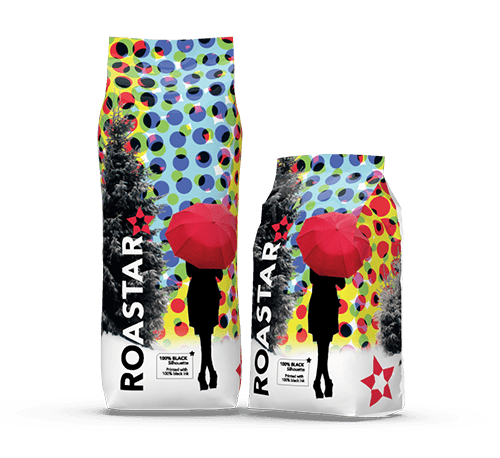 With custom-printed product packaging from Roastar, you'll wow your customers before they ever open the bag. 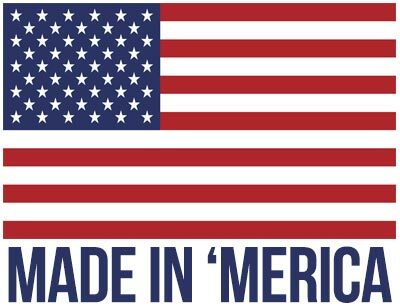 Choose one of our top-quality, USA-made branded bags or pouches, add your custom design, and let your bags tell your brand story. We'll make you beautiful custom branded bags that give your product the top-shelf packaging it deserves. Utilizing cutting-edge digital printing technology and providing you with the fastest turnaround time possible, we're committed to offering nothing less than the best. What's the right bag for your product? 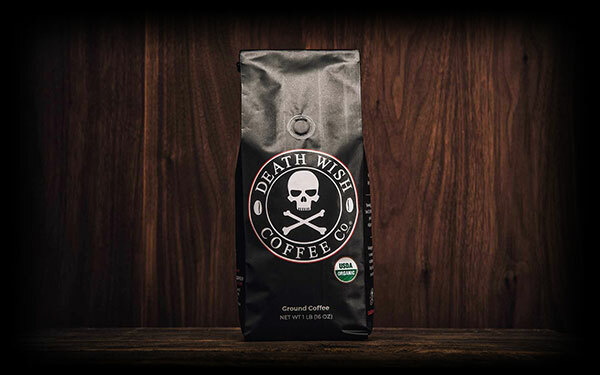 Whether you need to package food, coffee, cannabis, supplements, or any other product, we're here to design custom-printed product packages that help your brand stand out. View our selection of bag and pouch options below. 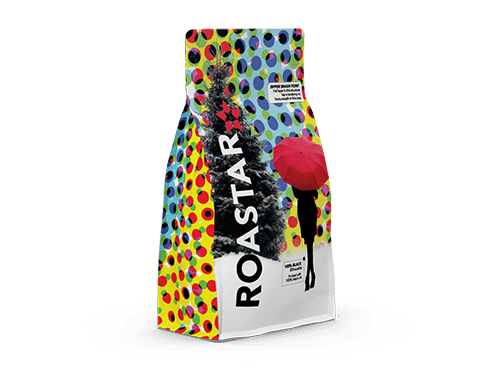 Pick gusseted bags to give your product the shelf-stable, artwork-forward punch it needs to stand out on a crowded retail shelf. Use the entire bag surface to tell your brand story. 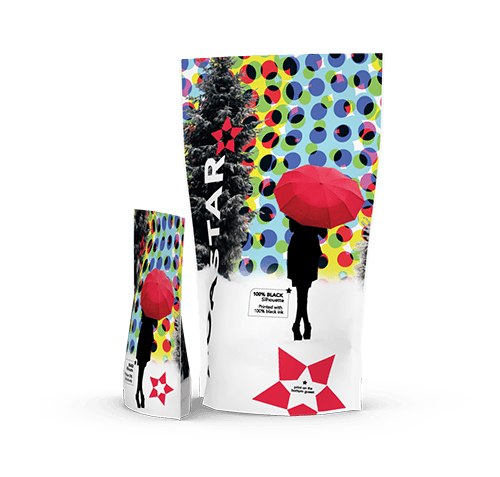 Enjoy the excellent versatility of our stand-up pouches as a go-to, practical solution for packaging nearly anything. Look to our flat pouches for the perfect, easy-to-use solution for samples or single servings. They’re a great option for hotels and resorts, gifts, or special occasions and events. 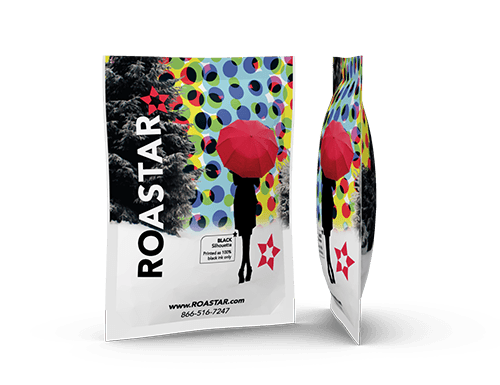 Choose flat-bottom bags as your creative showpiece with maximum shelf stability, a classy appearance, and unmatched practicality for your packaging needs. Your product deserves the best packaging.